Despite the excitement of preparation and looking forward to a journey, traveling can be traumatic, even for a single traveler. But bringing a pet into the equation adds to the intensity. Pets are accustomed to certain everyday practices and throwing in the travel curveball can be upsetting for them. 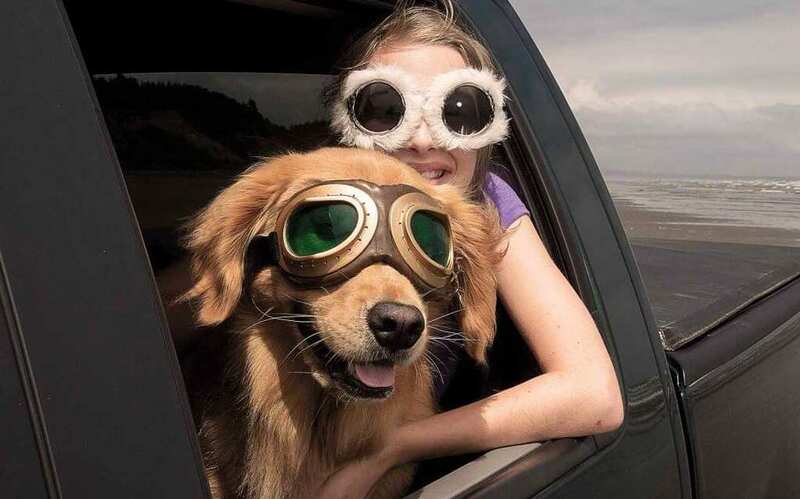 In the ultimate guide to traveling with a pet, we will pass on a few ideas which will ease the stress for you and your pet. Many hotels pride themselves on their comfort and security, making their guest feels as comfortable as they would be in their own homes. This strategy also applies to pets. Pets, suddenly removed from their comfort zones, might feel threatened. To lessen the impact of this, they also need to be in a “home away from home” mentality, which can be achieved by making sure they are traveling with a few familiar items. This could be a type of food they particularly like, their favorite toys, and bedding. Customized pet carriers are very important, and a highly recommended way to travel with pets on the road or in the air. These carriers, which pets can become accustomed to before they travel, can serve as a mini comfort home and are a great way to give your pet a feeling of security when they travel. In all circumstances, pet carriers need to be secured safely. In all circumstances, you will need to check all the rules and regulations related to where and how you are traveling with your pet. This is particularly important if you are flying, so make sure you check all procedures well before your departure date. Although it’s not recommended, pets do sometimes have to travel with cargo, which can create more stress as well as safety concerns. Small pets are sometimes allowed to travel with their owners, but this does need to be checked well in advance. If you’re on a long drive, bathroom breaks are important and should be regular and not just once in a while. This is even more important if the pet is in a confined space. Try to make a stop every hour if possible, which will give your pet an opportunity to take in some fresh air, have a quick stretch, and take the all-important bathroom break. With travel, we never know what’s around the next corner, and sometimes, problems can come up which require quick thinking. Try to think of every possible situation and make a fool-proof plan, just in case something goes wrong. If your pet wanders off, make sure it has some kind of identification that will enable anyone finding it to reach you. Traveling with a first aid box is also important, for both owners and pets, so make sure it includes everything possible to help with any situations that arise. You can read about what your pet might need, or check with your local vet. 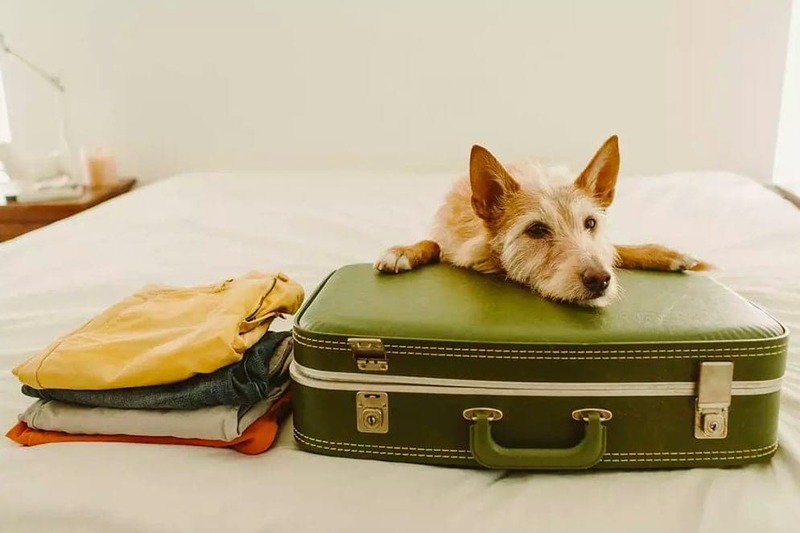 Pets, just like their owners, need comfort when they travel, and these five tips should help you have a safe and stress-free journey.